Kudos! Ghibran makes a brave move! Ghibran left stranded by earthquake! 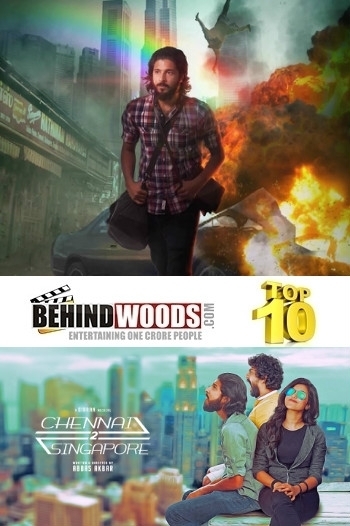 Chennai 2 Singapore aka Chennai Singapore is a Tamil movie with production by Media Development Authority Of Singapore, direction by Abbas Akbar, cinematography by Karthick Nallamuthu, editing by Praveen K. L. The cast of Chennai 2 Singapore aka Chennai Singapore includes Anju Kurian, Gokul Anand, Rajesh Balachandiran, Shiva Keshav.